Earlier this year, Xiaomi released two Android One smartphones side-by-side. The Mi A2 and the Mi A2 Lite were both officially revealed in July and they were equipped with the Snapdragon 660 and Snapdragon 625 SoCs respectively. This gave the customer a choice when determining how much money they wanted to spend on a brand new Android One smartphone from Xiaomi. A month later the company released the kernel source code for both of these devices to help spark developer community support. This kernel source code was for Android Oreo though as that was the software which launched on these two devices. 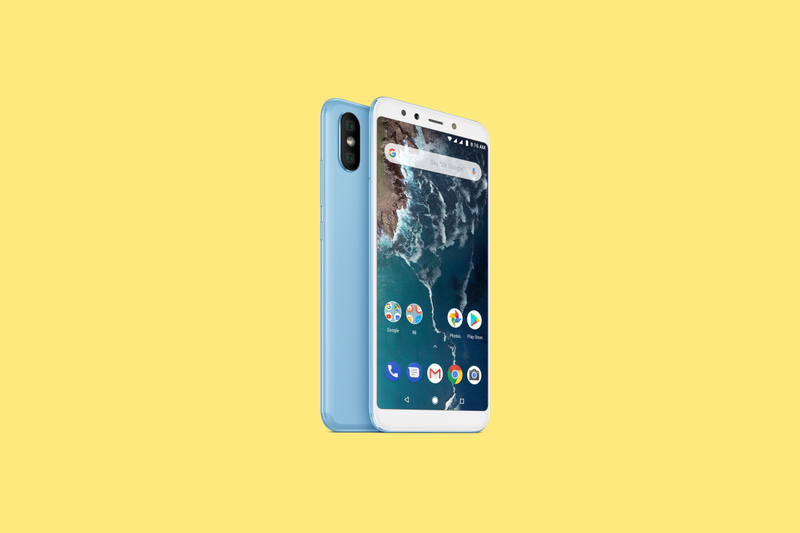 This month we have reported on both the Mi A2 and the Mi A2 Lite receiving an update to Android Pie, so this left developers wondering how long it would take for new kernel sources to be released. Today, we can officially state that developers can now grab the kernel source code for Android Pie on the Xiaomi Mi A2 directly from GitHub. Hit the link below to get the kernel source code.